Leave a comment on her wall THANKING her for this giveaway. *This is your entry! You MUST leave a comment on her wall in order for the entry to count. Giveaway will end on Tuesday, Feb 10th at 12pm cst. Winner will be notified via Momma Sew Bizzy. 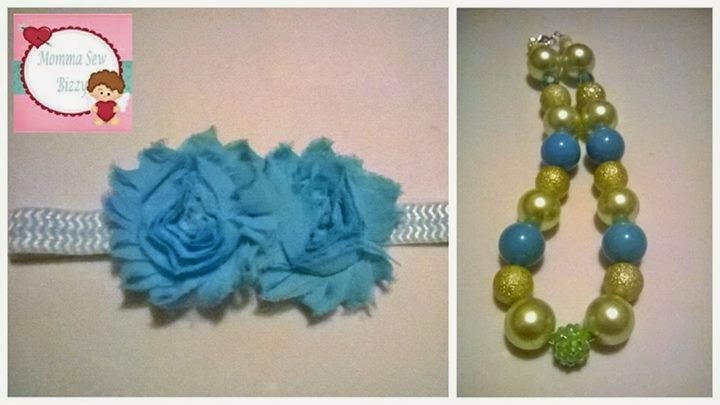 Visit the Mommy Crafts A lot page on facebook to see who will be featured next. Visit Mommy Crafts A lot on youtube for hairbow tutorials and MORE!